This rather substantial book deals with some of the best known early astronomers starting from some Pythagoreans and up to Newton. 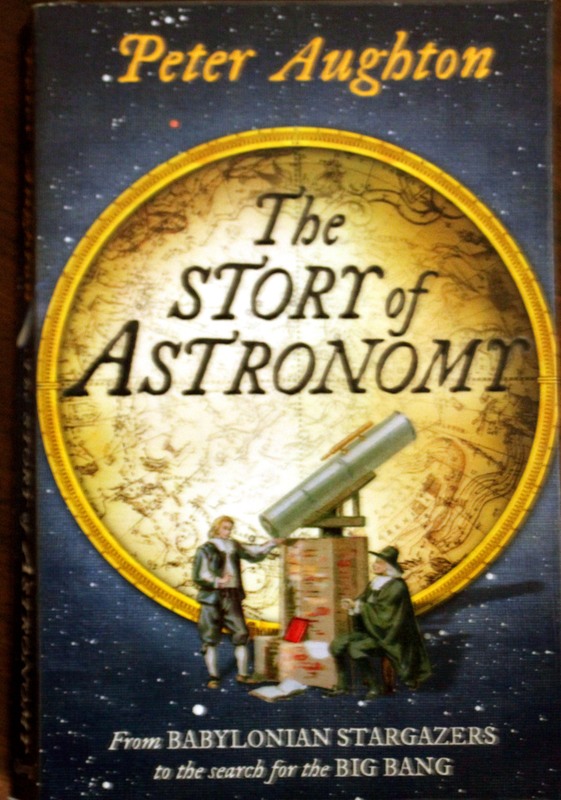 It gives a good overview of the lives of such astronomers as Tycho Brahe, Johannes Kepler, Mikolaj Kopernik and Galileo Galilei. 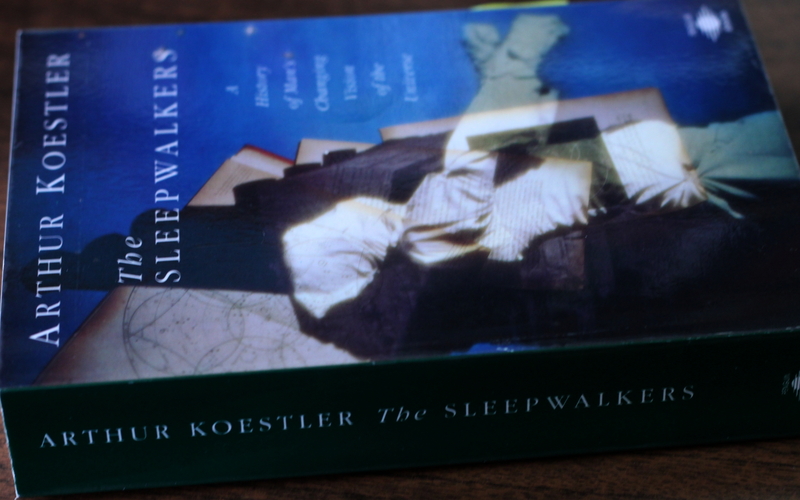 It was interesting and thorough although not totally action-packed so it dragged a bit in some places. If you have a need to find out about the above-mentioned astronomers, then this would be one of the best books to start with, since here you can also see some of the connections, similarities and differences between their lives and methods. 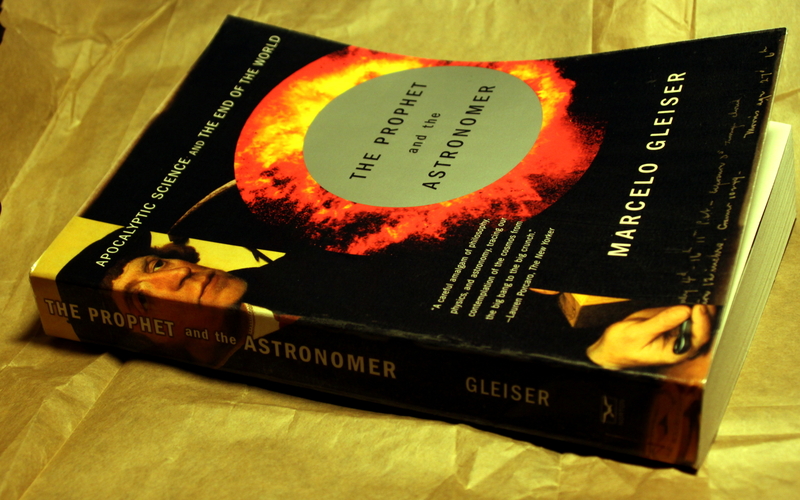 If you’d happen to read just one book about the history of astronomy, then this is the perfect book for you! It covers all the essential astronomers, discoveries and gives it all a little background as well. First when I started reading it, I didn’t have high hopes, as in the end of last year I read “The Story of Astronomy” by Patrick Moore and in the end of June Fred Watson’s “Stargazer”, so I’ve had quite a lot of history of astronomy for some months, and already with “Stargazer” I got a little bored because of having read about most of the topics covered there. However, as I was beginning to read Aughton’s book, there was a nice surprise – some people, events and discoveries which hadn’t been covered in the books I had previously read. It got really interesting quickly, and it’s not one of those history books where the author lingers on one event for about as long as it took for the event to actually happen, no, it’s fast-paced though still managing to give all the necessary details. I simply loved it. It would have gotten 10 points if it had been my first book on the history of astronomy. I’d highly recommend this book to any alien-enthusiast, just so they’d lose faith in UFO-s, alien-abductions and perhaps even crop-circles. By the latter I mean connecting crop-circles with some extraterrestrials sending messages to the poor humans inhabiting this planet. The book is good. Especially, if it’s a first introduction to the topic, it makes a reader more sceptical about all the other nonsense one might find. It naturally starts out with life on the Moon, goes on to Mars and then further to other star-systems. As far as the Moon and Mars goes – those are an old and popular topic, and one might read about it just about anywhere, where it goes about history of planetary astronomy and selenography. 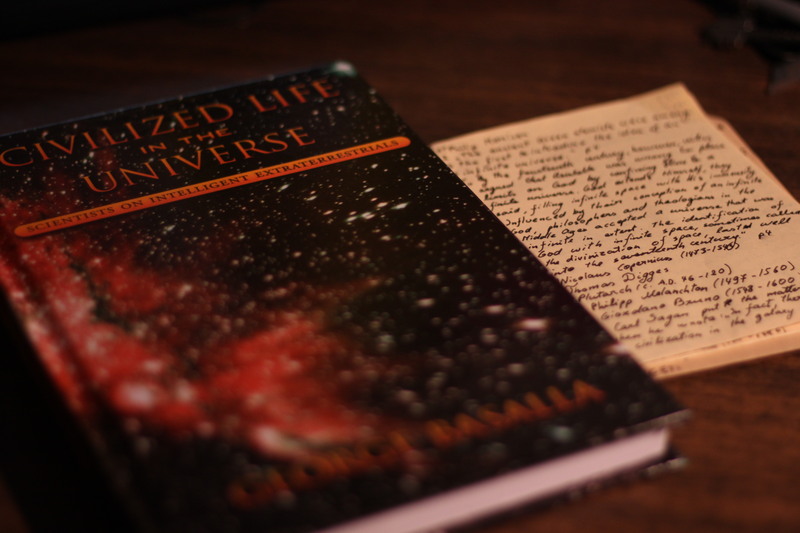 However, when it continues on to 20th century, SETI etc, it gets more interesting, although at least to me it left the impression as if Percival Lowell, Carl Sagan and Frank Drake would have been the only scientists interested in the topic, as Basalla focuses on them the most. Others do get mentioned, but that’s about it. There were some interesting tidbits I hadn’t read about before, like Michael Papagiannis’ sugesstion that extraterrestrials were inhabiting the asteroid belt – why not, really? and Shklovskii’s attempt to explain the orbits of Phobos and Deimos by concidering them artificial satellites, possibly libraries or museums. As long as scientists couldn’t explain the behaviour of the moons of Mars better, it was a good thought. Just imagine how many books one could fit inside Phobos for example! It’s mean radius is about 11 kilometres, which is about twice the radius of my home-town, so if it even had just one long row of books across – well, there’d be a place I’d lke to go for a walk.